Over the past few years, TripAdvisor has become a household name. Every time we take trips, we check it out, even if just to find recommendations for local attractions so we don’t miss anything awesome. I used it when we visited Daytona Beach, San Antonio and other trips that I haven’t written about yet. Which is why I feel SO SILLY that I never, until this month, thought about doing a TripAdvisor search for my own town. 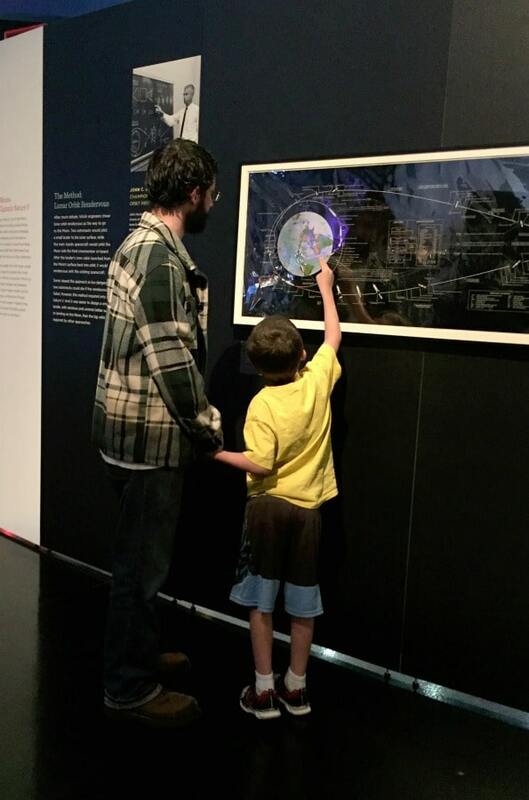 I live in Houston, there’s a lot to do here, that I’ve never done, and even more that I’ve never taken the kids to do. Since we live here, it always feels like we can explore all the cool sites “another day” but this month, I decided to search TripAdvisor and see what “best things to do in Houston” I could find. One of the top attractions was obviously, the Space Center. My husband and I hadn’t been since we were little kids and we’d never taken our own kids to see the rockets either. This was the obvious choice for our hometown adventure. When you go to the TripAdvisor website click the “things to do” button up top and then type in your home city (or a city you are traveling to soon). Check out all the awesome options and pick one to try! I was able to get tickets to the Space Center by getting a CityPass on Trip Advisor. I printed out a voucher and they gave me my CityPasses when I arrived. So easy!!! There are huge cases with space suits in them, so you can check out what types of suits the astronauts wore for different missions. 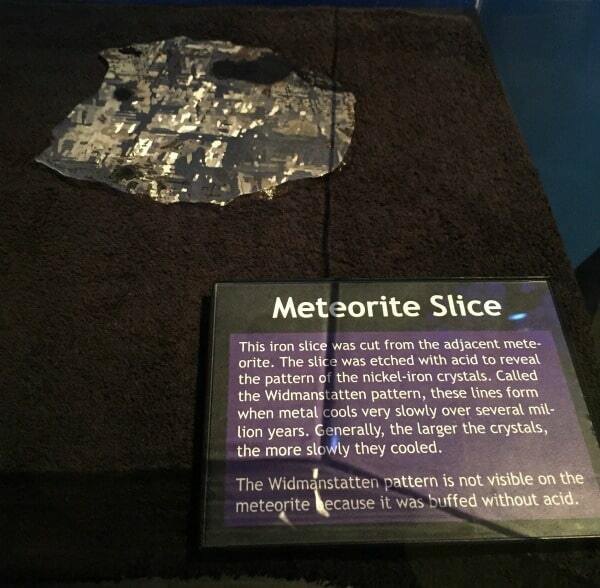 The meteorite slice was a huge hit. My son is obsessed with rocks of all kinds now, and immediately wanted to figure out if any of the rocks he has at home were possibly from a meteorite. 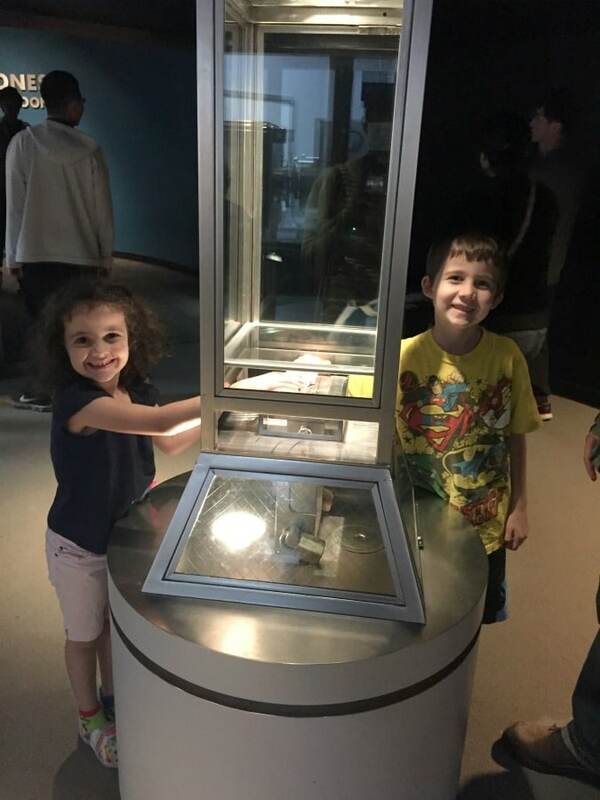 There was a real moon rock to touch (photo above) and everyone was very excited to have touched the moon!!! 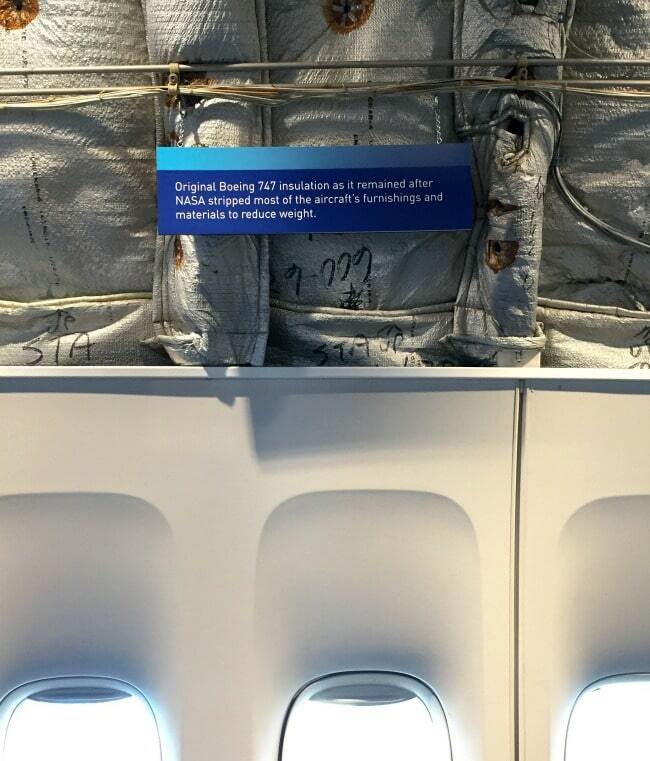 One of the biggest highlights was getting to tour a real space shuttle and the Boeing 747 that carried it! Both of these were displayed outside the Space Center, and you could enter them and walk around. 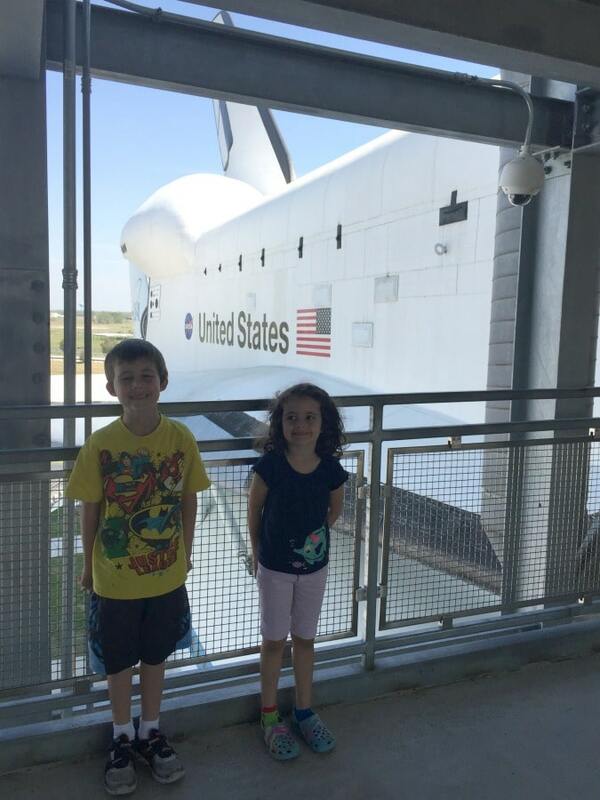 The Space shuttle was mounted on top of the airplane, so my husband told the kids they could *technically* say that they had been on a space shuttle that wasn’t on the ground. There were a few hands-on models to play with inside the airplane, that talked about how the shuttle got on top of the plane and more. 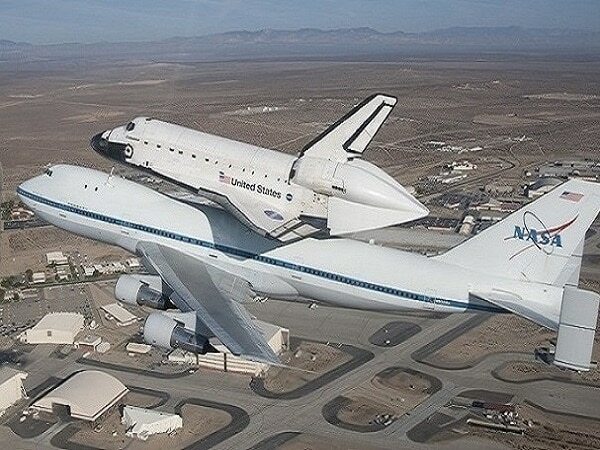 There were photos and video of the plane and shuttle in action too! 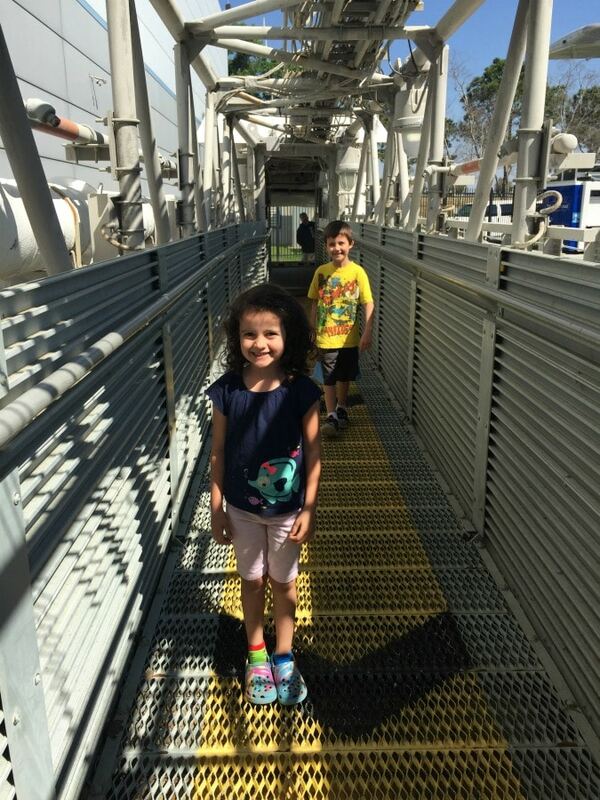 After touring the plane and rocket ship we were able to walk on the exact orbiter access arm that the astronauts used to board one of the space shuttles. This one was part of launch pad 39B and used from 1986-2006! 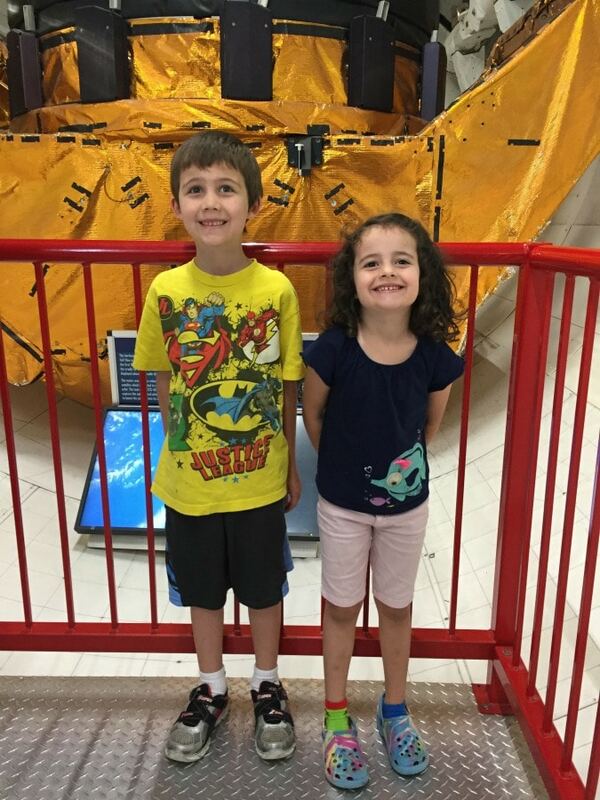 The kids were feeling like real astronauts at this point, and my son was already making plans to live on another planet when he grows up. 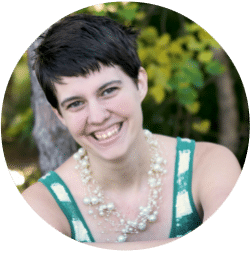 It was such an educational and fun trip, and one we would have missed if we hadn’t hopped on TripAdvisor to get ideas about where to visit in our own home town. When you visit the Trip Advisor site, you can search by attraction type (indoor, outdoor, nightlife, museums and more!). You can even find a list of the highest rated attractions in your area. 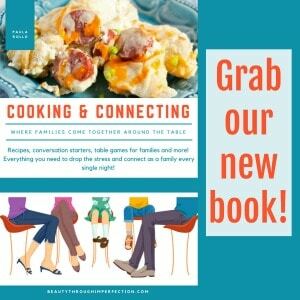 This is definitely becoming my new go-to for choosing family activities for the weekend and Summer! I saw so many things I wanted to try, from quirky shops to even full-day trips like NASA! Have you ever used TripAdvisor to find trips in your hometown? What is top rated attraction where you live? 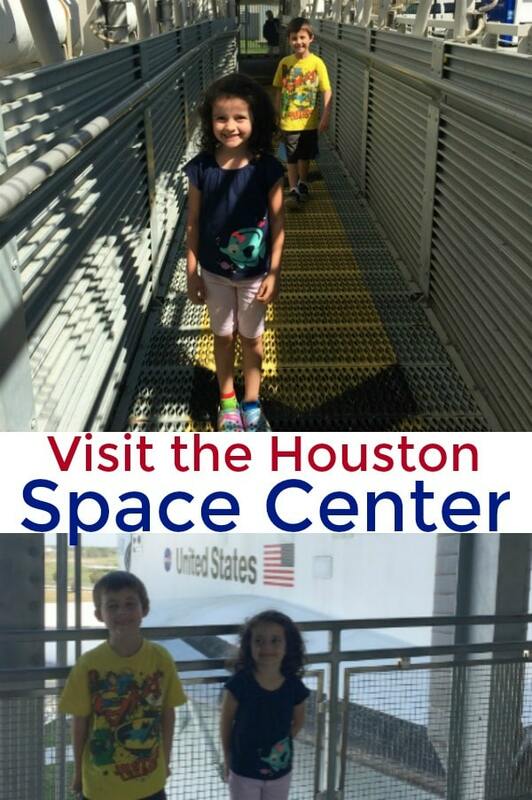 Hey Buddy!, I found this information for you: "Visit Space Center Houston". 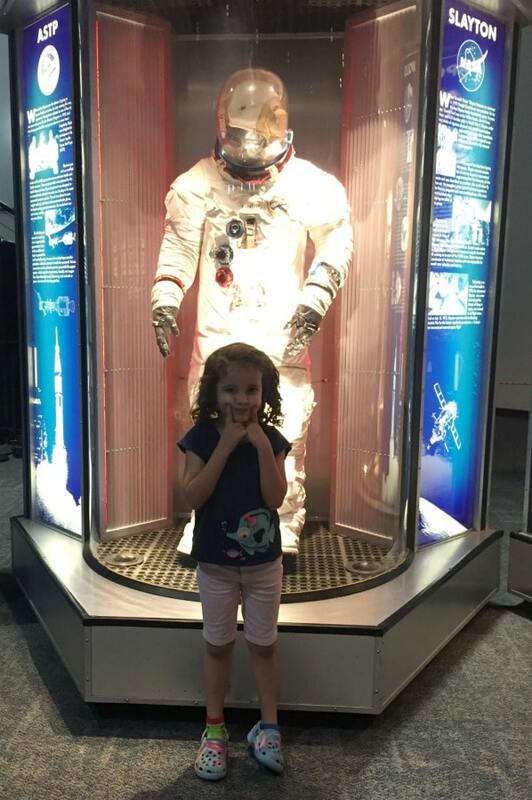 Here is the website link: https://www.beautythroughimperfection.com/visit-space-center-houston/. Thank you.